This customized 3 week program is designed to help dog owners who want a well behaved dog but time does not allow for them to come to a facility to train with their dog. 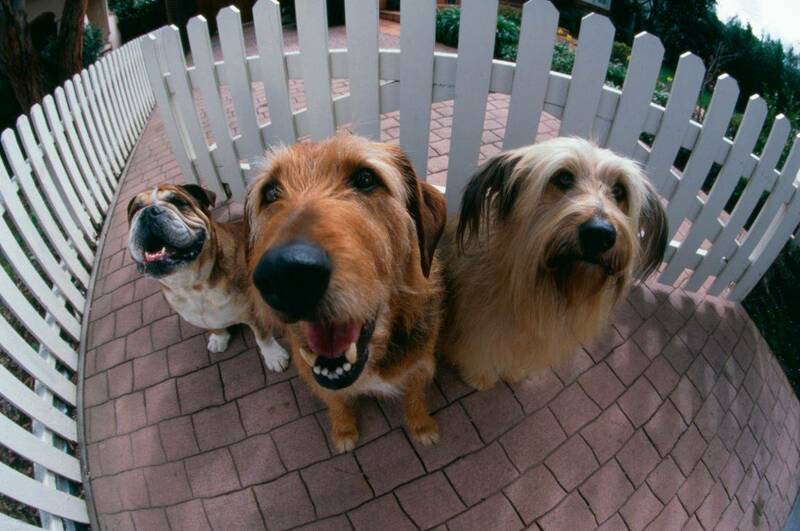 An consultation will be conducted with you (owner present) and your dog to discuss your concerns. After the consultation is completed we'll discuss and formulate a specific plan of action to implement. Once an action plan has been identified and agreed upon; I will take your dog to her/his lodging area for her/him to settle in. Training will begin the next day. There's no training the first (1) day your dog arrives. During your dog's two (2) week stay he/she will learn to focus on issues identified in the initial consultation and perfect the "new" behavior(s) and skills learned during her/his stay. Week three (3); I bring your dog home to you and work with you and/or family on what your dog learned while with me. This customized 5 week program is designed to smooth the ruff edges of dogs that do not have the skills to be social. 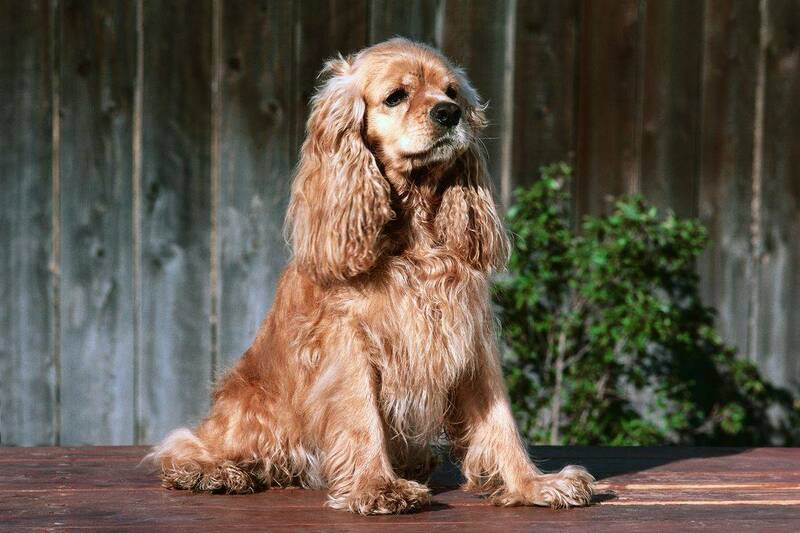 An evaluation will be done of your dog with you the owner present to discuss your concerns. After the evaluation is completed we'll discuss the evaluation and formulate a specific plan of action to implement. Once an action plan has been determined and agreed upon; I will take your dog to her/his lodging area for her/him to settle in. Training will begin the next day. There's no training the first (1) day your dog arrives. During your dog's four (4 ) week stay he/she will learn to eliminate the negative behavior(s) identified during the evaluation and hone the "new" behavior and skills learned during her/his stay. Week five (5); I will bring your dog home to you to work with you and/or family on what your dog learned while with me.